One-bedroom apartments are the most popular apartment type in Krakow, so Hamilton May always has a good selection of such apartments to rent throughout Krakow. Check the Hamilton May list of current one-bed apartments for sale in Krakow. 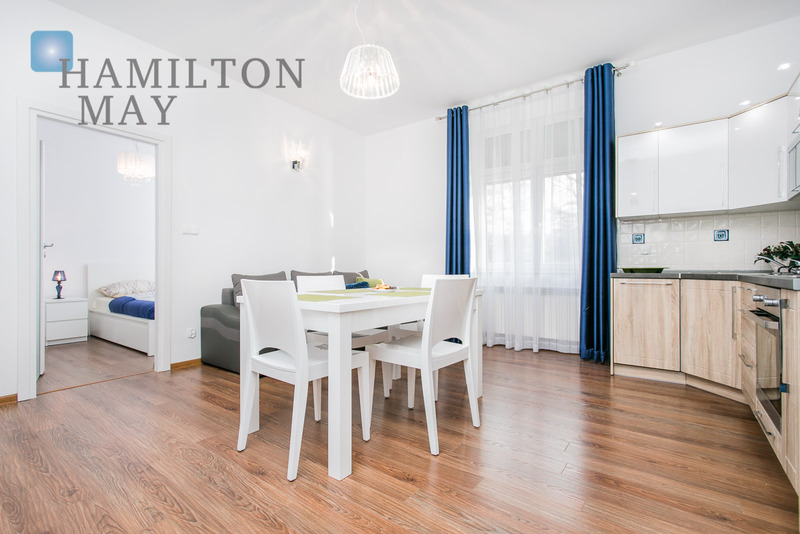 Due to the large number of one bedroom apartments available in Krakow, Hamilton May always has a comprehensive selection of such apartments available for rent. One bedroom apartments can be rented in all parts of Krakow, from the old town to the suburbs, and in various standards, from basic to luxurious. In the most popular developments, there will always be a good selection of one bedroom apartments for rent. The price for one-bedroom apartments is determined more by the location and standard of the apartment rather than the size. Average prices of high standard one-bedroom apartments in the Hamilton May offer are generally around 2000 PLN per month + administration fees and bills.